The features offered by medical practice management software platforms are often versatile and flexible, most of them containing interface differences, but offering a similar core set of functions. There are a number of vendors to choose from, all of whom offer different features and specialities. What Features are Available in Medical Practice Management Software? 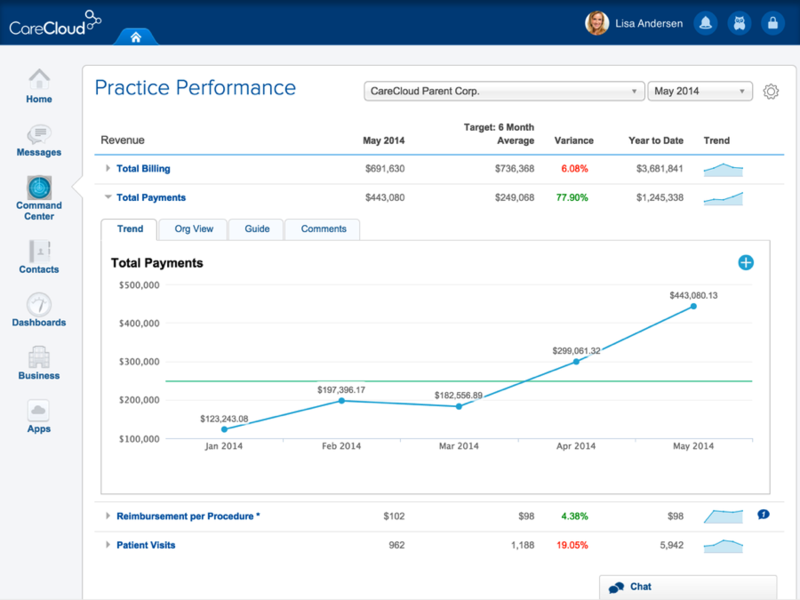 Medical practice management software doesn’t only save time and expenses. These tools make the office safer, informed, organized, efficient and faster. Patients can be accommodated quickly, colleagues can perform tasks faster, codes are accurate, claims will be correct and the office will be more cohesive. Investing in this software can completely change the tempo of your office. Institutions in the healthcare industry can streamline their operations and improve their workflows by implementing medical practice management systems that leverage advanced technology. This optimization can start with the patient scheduling process. MPM software allows you to schedule patient appointments with a color-coded, drag-and-drop scheduling interface. 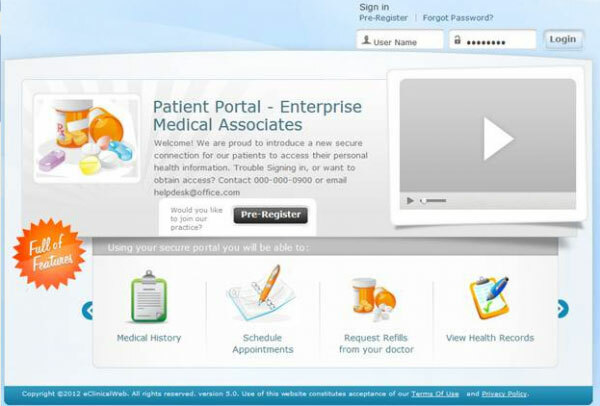 If your patients would rather schedule their own appointments, they can do so through an online patient portal. Then they’ll get automated appointment reminders, reducing no-shows and improving your office’s performance. Desk staff can use scheduling modules to scan for time slots, organize custom information and track individual patients. Form builders allow you to adjust the schedule and registration for custom information that’s required in subjective patient circumstances, or statewide circumstances. Users can schedule their physicians and view availability to ensure physician time is being adequately utilized and that no one is double-booked. The same concept applies to rooms and equipment, which can be scheduled ahead of time when a patient is scheduled. You know what patients hate? Waiting around at a doctor’s office. MPM offers pre-visit patient intake forms that they can fill out electronically before they come in. This not only saves time, it also saves paper! The task of providing care to your patients doesn’t start when they come through the door. Ensuring you have the necessary pre-registration requirements for medical practice software is key to providing comprehensive and timely care. With MPM, insurance information is searched within the software database to ensure the validity and eligibility of the patient. You’ll be able to confirm eligibility and coverage, change any necessary information if a patient has different coverage, and save time for the office when handling any disputes or claims. This facilitates medical benefit checks, which prevent costly misunderstandings caused by coverage gaps. Billing is the necessary evil that keeps healthcare providers providing healthcare. Medical billing software always ensures the accuracy of all claims and billing processes, making it easy for providers to get these tasks out of the way. MPM helps keep track of which insurance payers your office supports, so you never have a nasty surprise of discovering a patient is improperly covered after treatment. Payments can be made in batches, easing your staff’s workloads. They can also provide statements on command, improving communication and ease of access to information. Users can post copays, deductibles, government payments and commercial payments, as well as record them to individual patient accounts. Methods of posting electronic payments and making successful charges come integrated with software. When charging, fields can be pre-filled with necessary data to ensure payer requirements are fully met and no errors are made in any submission. Claims scrubbing helps detect and rectify any errors, reducing the need to re-submit claims so you get compensation in a timely manner. Whenever you receive a denial, medical practice management software provides easy editing capabilities in order to keep your workflow efficient and steady. Denials can be compared to the database, which is constantly updated to keep track of new Medicare rules and modifiers. This helps you keep track of any previous denials while making additional recommendations on how to avoid them and continue processes. Don’t worry about non-programmers having difficulty operating the software. One of the most crucial medical practice management software requirements is a billing rules engine, which makes changing the instructions your software follows a breeze. 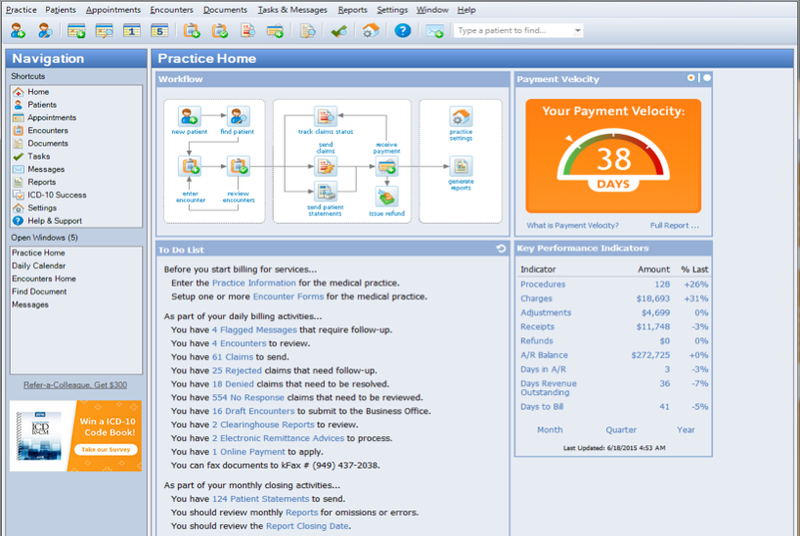 If you still find yourself overwhelmed, it may be time to purchase medical billing software separately from your MPM. MPM systems are used to capture patient information including the patient’s name, address, contact information and insurance details. Once practice staff has entered this information into the medical practice software, it is quick and easy to access later via a searchable master patient index. This information isn’t limited to age and contact information — MPM keeps track of current medications a patient is taking and any allergies they may have in order to prevent dangerous interactions or reactions. That can literally save lives! The data stored in an MPM includes a patient’s entire medical health record. EHR and MPM are very different systems, but MPM offers most of the functionality of an EHR alongside other functionality. There are some less dramatic benefits to MPM software as well. When patients have access to educational materials via a patient portal, they can take a more active role in their healthcare. This can mean anything from sexual health education resources to preventative care guides that can drastically improve your patients’ quality of life. Healthcare is a team effort, and MPM allows patients to be a more active member of that team than ever before.  Some of the most valuable medical practice software features center on communication. On the patient side, this appears in patient communication tools like direct messaging, phone appointments and automated reminders when preventive care appointments are due. For example, I needed to change a prescription I was taking, but didn’t have time on short notice to schedule an in-person appointment. I was able to have a quick phone conversation with my doctor instead — I got the prescription adjusted, she saved time by not having to block out a whole chunk of her day, and I saved money I would have spent on the copay for an in-person encounter. Simple tools like this can vastly improve patient interactions with your office, as well as develop a more personal relationship between you and your patients. MPM helps with communication on the physician side as well. You know the old stereotype that doctors have terrible handwriting? Well, it’s not always a tall tale — poorly scribbled prescriptions were the cause of 7,000 deaths annually as recently as 2006. The ePrescribing features of medical practice management software allows physicians to digitally input prescriptions and send their patients safely on their way to the pharmacy. Reporting was once hidden away in business intelligence software, but it is one of the fastest growing sub-categories of almost every other type of business software. The use of management software that offers reporting capabilities allows practice staff to extract detailed data on financial performance and patient financial histories. This allows users to identify performance gaps, identify trends and make financial estimates. 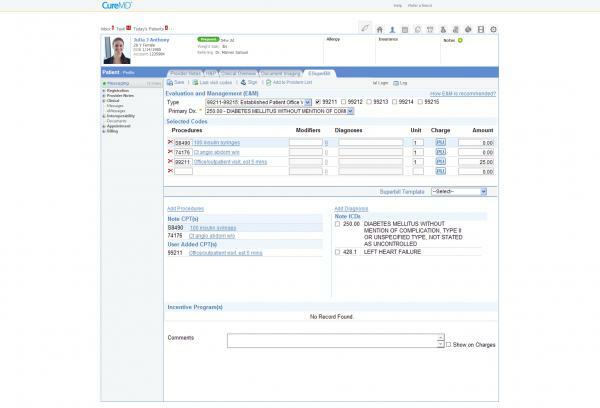 Most practice management systems come with pre-set reports and allow users to design their own customized reports. Some practice management systems come with reporting functionalities with decision support systems or related functionalities. Wait, you might be thinking, I’m a doctor not a data scientist! Never fear — dashboards present the data collected by reporting modules in easy-to-interpret visualizations like charts and graphs. The point of digitized EHR/EMR is to keep all pertinent records in a single place, and that is true of all kinds of documents. MPM can store scanned documents from other providers, radiology, pictures of health concerns and laboratory results within the patient profile. This searchable database keeps everything organized and accessible. One of the most crucial medical practice software requirements is security compliance. MPM comes with full databases that allow you to look up diagnosis codes, while providing additional resources that can train your staff on ICD-10 codes. These medical practice management features vary in automation. While they perform certain functions manually, certain aspects, such as ICD coding, billing and checking claims are all performed automatically. MPM also comes with sturdy security features that ensure your patient data is safe according to HIPAA standards. If it offers ANSI 5010 compatibility, it means it allows users to transmit medical information to other providers or offices securely and in a standardized format. It’s well into the 21st century — and payments should be too! MPM offers a range of payment options including cash, credit, check, debit and in some cases even auto-pay or direct withdrawal. By processing payments directly through your system instead of a third party you can avoid pricey processing fees. Some systems even allow photo capture of credit cards to make copays as easy as possible. Some medications are governmentally controlled substances, and being able to scan a patient’s ID directly into the system helps track and prevent abuse of controlled substances. Scanning features also allow users to input patient demographics more easily than with manual entry. Integration comes in many forms for medical software. Some larger practices may find that an MPM is very useful for scheduling, but not robust enough for their charting needs. 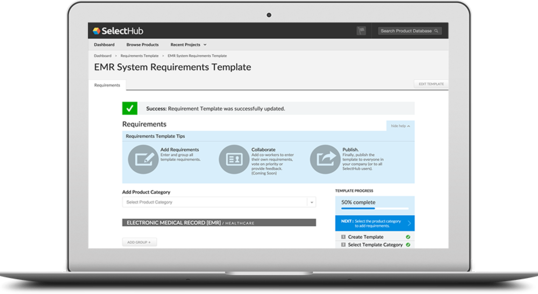 In this situation, you need your MPM to be able to fully integrate with your EHR/EMR to ensure accuracy and organization. This is also true of billing. Clearing house functionalities enable automated payments and are often a separate system or a module of medical billing software. To make sure your insurance claims are properly processed, seamless integration with your clearing house is crucial. Electronic data interchange, or EDI, enables fast, accurate transmission of data between systems. To correctly transfer medical data to other providers, you need to be able to convert that data into a standardized format that their systems can understand. Barcode scanning technology is another key integration which allows users to directly input complex data rather than trying to manually enter it. Deployment environment refers to whether a software system’s hardware is housed on-premise at your office or in the cloud and accessed via internet connection. There is also an option for hybrid hosting, which combines the two methods. If you like the idea of an MPM system that is highly accessible from any location, cloud-based or hosted software is likely a good option for you. Some MPM systems work better on certain browsers, so keep that in mind when reviewing vendors. In addition, it should be compatible with different types of operating systems. If you’d rather have total control over the security, customization and physical hardware of your system, on-premise software may be more appealing. Medical practice management software is used by healthcare organizations, both general practices as well as specialized service providers, to improve operations and provide quality patient care. These systems also help hospitals and clinics abide by state and industry regulations and requirements. Healthcare institutions with inadequate medical practice management software may be unable to operate effectively, which may result in a decline in patient admission and decreased revenues in the short or long term. Selecting the perfect MPM system for you starts with knowing what you need — and now you do! Next you can move on to vendor comparison. Good luck in your software selection journey! Did we cover all the key medical practice requirements? Are there any medical practice software features you don’t understand? Let us know in the comments!